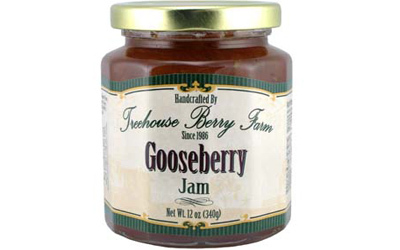 The unique flavor we all know and love is back! 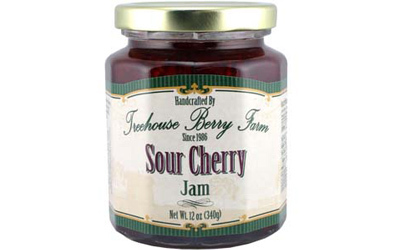 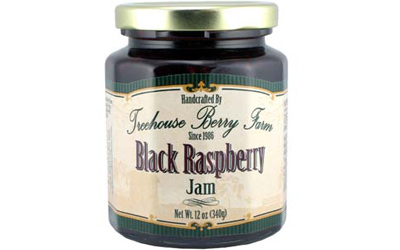 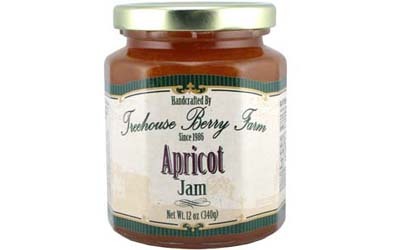 Black Raspberry Jam jar size is a generous 12 ounces (340 grams). 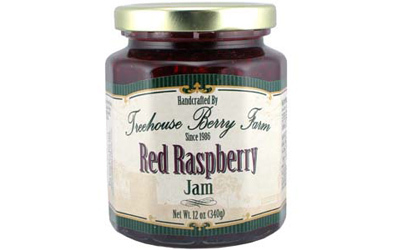 All natural, preservative free.